This community is perfect for those of you who enjoy water activities like skiing, wake boarding, boating and well simply lounging around the water. 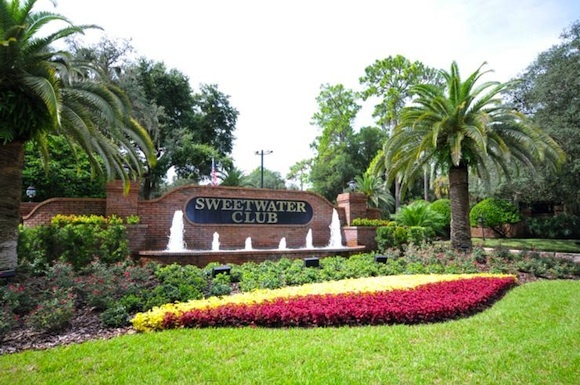 If your not into water actives you can take up a round of golf at the Sweetwater Golf Course. The thrill of Scottish Golf with Tiff-Eagle Greens and the hole dubbed “The Loch Ness”.